function‑name: Specifies a name for the SQL function to create, where function-name conforms to conventions described in Identifiers. When using more than one schema, specify the schema that contains the function, as noted above.... Summary V6 SP2 provides an extensive array of SQL functions for use in report definition rules. However, users who cannot find a function that suits their project needs can create custom SQL functions and make them available in the functions list that appears when a manager is updating a report in the Report Browser. CREATE FUNCTION (SQL Functions) Lets you store SQL expressions as functions in Vertica for use in queries. These functions are useful for executing complex queries or combining Vertica built-in functions. Function sqlite3_create_window_function() is similar, but allows the user to supply the extra callback functions needed by aggregate window functions. 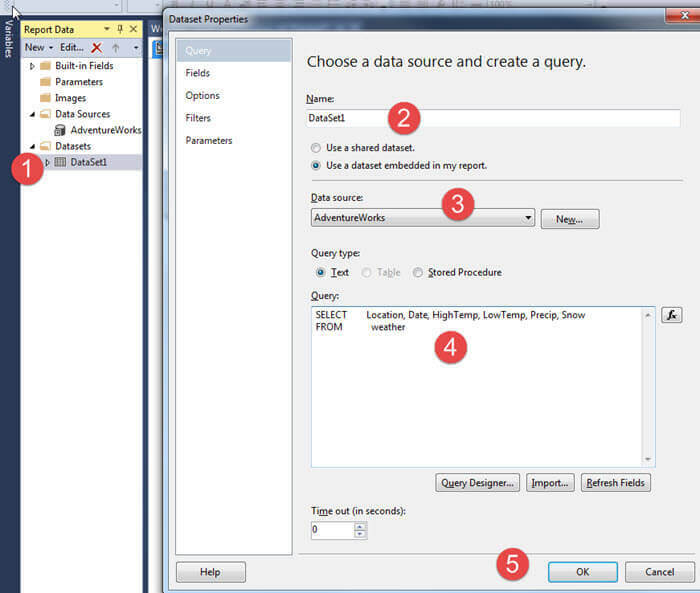 The first parameter is the database connection to which the SQL function is to be added.